QUALITY WORKMANSHIP, FAIR PRICES !!! 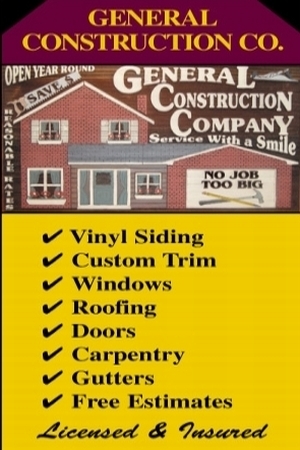 CALL US FOR A FREE HOME IMPROVEMENT QUOTE! !